Living in the City Bowl definitely has it perks, we are spoiled for choice and it mostly feels like a small village at the foot of an exquisite mountain where everyone knows each other. We live walking distance from the famous Oranjezicht City Farm, where our kids can pick organic veggies and generally life is filled with many blessings and delights. 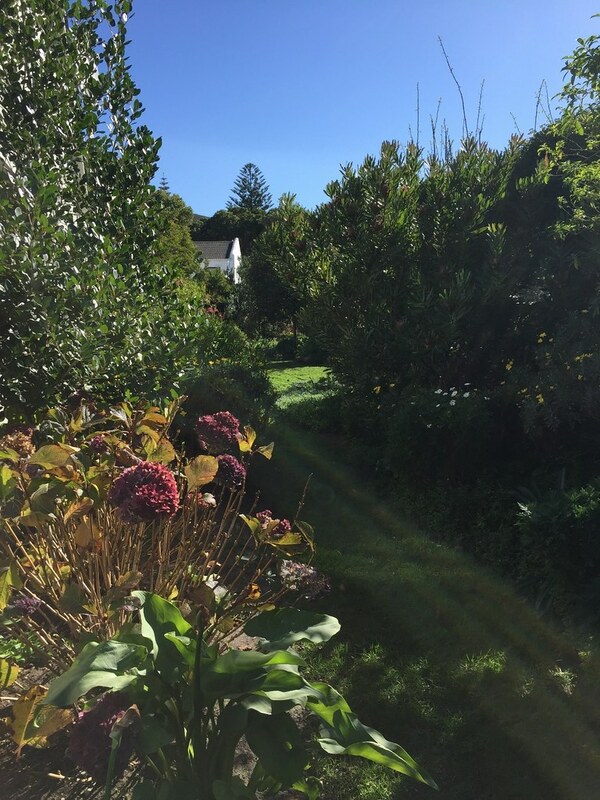 But very recently I craved the one thing our lovely Cape Town house does not offer us – a HUGE garden. The type I grew up in, where you could build secret hideouts in and amongst the shrubs and trees, where playing hide and seek can REALLY take a long time and where chameleons can still be found if you look closely. 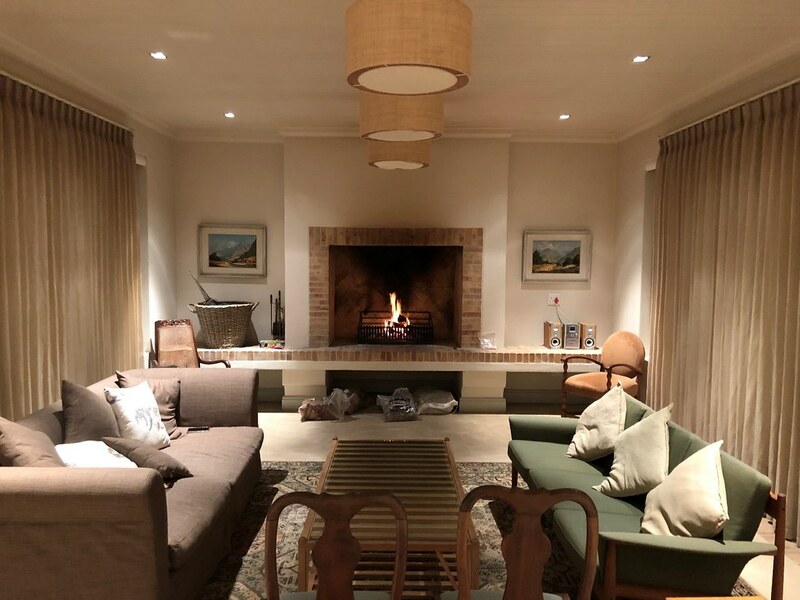 We contacted a holiday rental agency in Hermanus called Firefly Villas (http://www.fireflyvillas.com/) (highly recommended) and ended up going to one of their cottages called Sandpiper in the Heart of Hermanus – right there, I fell in love. The first morning I woke-up from birdsong. We had a lazy morning in the winter sun with good coffee and happy kids rediscovering what it is to play with sticks and sand and collecting flowers. Our days ended with books on our laps and marshmallows being “braaied” at the massive indoor fireplace, whilst snuggling up on comfy couches. Yes, this was everything I was hoping for and so much more. Not to mention that it is the middle of whale season. The property is large, beautiful and can sleep up to 10 people (in the main house). There are also 2 cottages (2 people per cottage) on the property, which could be rented additionally, making Sandpiper a great venue for family gatherings or outings with friends. The house is a stone’s throw from Hermanus’ well-known cliff paths. 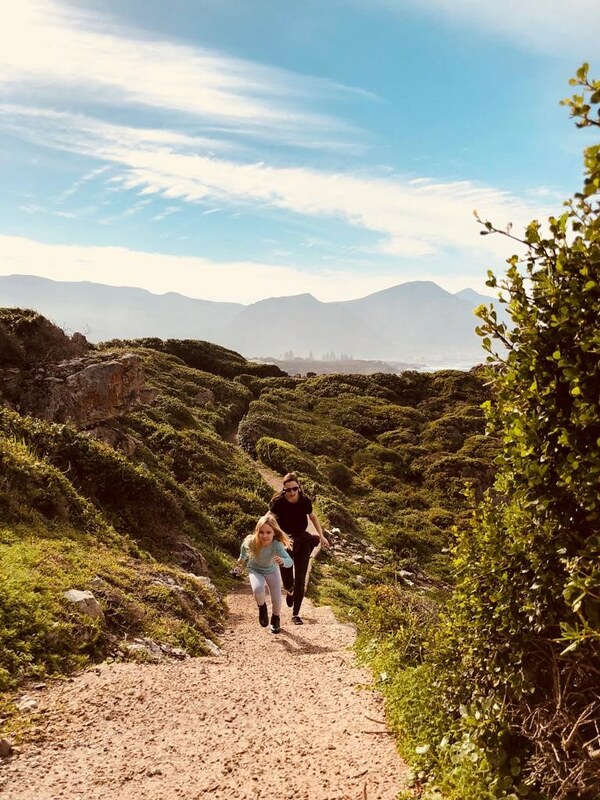 Altogether a carefree, child-friendly and beautiful weekend away and only 90 minutes from Cape Town.